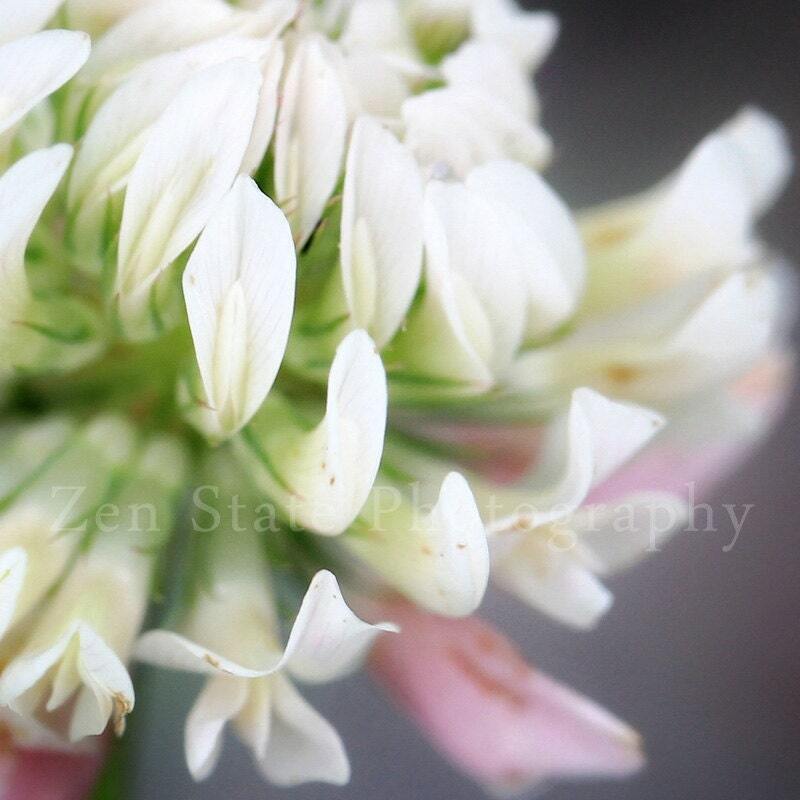 The soft pastel glow of a summer clover blossom is the theme of this macro photography art print. Pink Rose Wall Decor. Macro Photography Print. Nature Photography. Flower Photo Print, Framed Photo, or Canvas Print. Home Decor. Foggy Forest Photograph. Nature Photography Print. Creek Photo Wall Art. Forest Landscape Photo Print, Framed Photo, or Canvas Print. Foggy Road Photography Print. Fog Photography. Black and White Photography Print Wall Decor. Unframed Print, Framed Photo, or Canvas Print. Yellow Flower Photography Print. Macro Photography. Yellow Flower Wall Art. Unframed Photo Print, Framed Photography, or Canvas Print. Dew on a Spider Web Photo. Nature Print. Dew Photography Print. Water Droplet Wall Art. Unframed Print, Framed Photo, Canvas Print. Real Snowflake Print. Nature Print. Macro Photography. Snow Photography Print Winter Wall Decor. Photo Print, Framed Photo, or Canvas Print. Snow Fall Print. Nature Print. Snowflake Photo. Macro Photography Print. Winter Wall Art. Photo Print, Framed Photo, or Canvas Print.